If there is something Im quite proud of (tho 13 year old me might disagree) is being a bit nerdy and being somewhat good at baking. 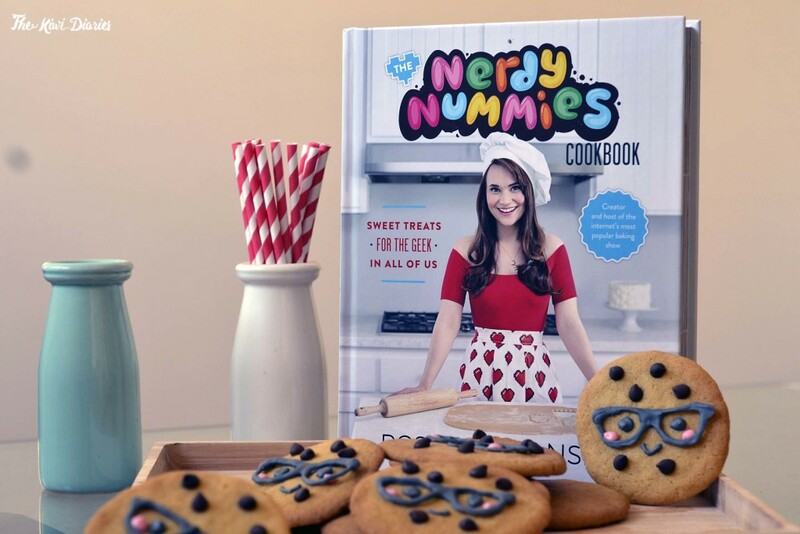 So we I was given the opportunity of reviewing Rosana Pansino ‘Nerdy Nummies’ cookbook I jump straight to it. 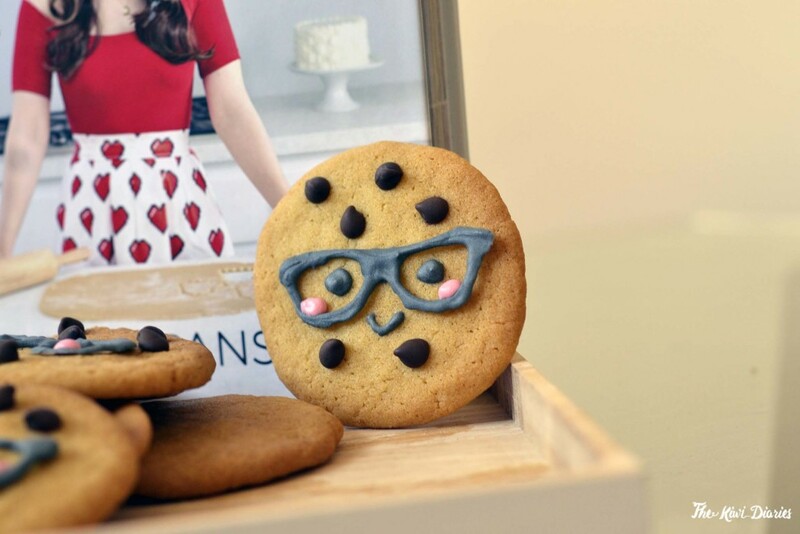 I’ve know Rosana Pansino show on youtube for a while and always loved all the interesting ways she is able to create all these nerdy things into actual consumable treats. I even might have talked myself into baking a whole set of periodic table cupcakes for my sister (the scientist) which I’m slowly regretting haha. In a couple of weeks this book went straight to number one and its already a best seller. It contains fun and quirky recipes and with the help of some amazing step by step photography it make the whole thing visually stunning. Even though it is possible that for some recipes you will need special cookie cutters or mold, it the back of the book you can find most elements and the recipes also contains QR codes with can take you directly to the printable version. What I mostly loved about it is that she gives you a couple of base recipes and that it what you can use through out the book and the recipes ranges from video games, to math, science and random geeky stuff which all of us can find interesting. When it comes to reviewing cookbooks I always try a recipe from the books to check if they are ‘doable’ and interesting. 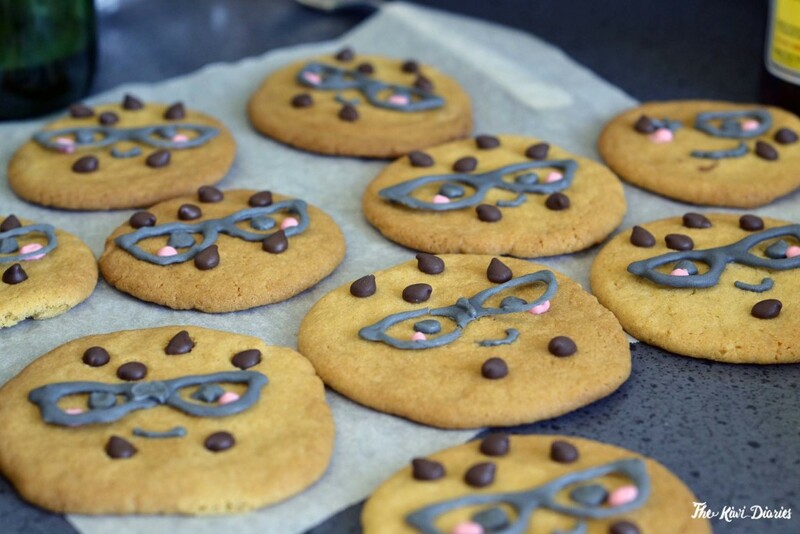 And since the begging of this blog I’ve stated my love for cookies, it only but fair to try her Smart Cookie recipe.I had way too much fun trying these, specially since the look way too cute to eat but taste amazing nonetheless. I had a bit of trouble with the icing since I clearly don’t have a steady hand as I remember and ended doing the little glasses way to thin so some of them broke during the transferring process. Other than that they were amazing and were a hit on Instagram!